It is with great sadness we share the passing of Wendell Smith, former ESC Local 20 EPA Unit President and veteran EPA Region 9 Water Division engineer. With more than 25 years of service as an elected leader of ESC Local 20, Wendell also received ESC Local 20 highest honor, the Ben Hudnall Award, in 2015. 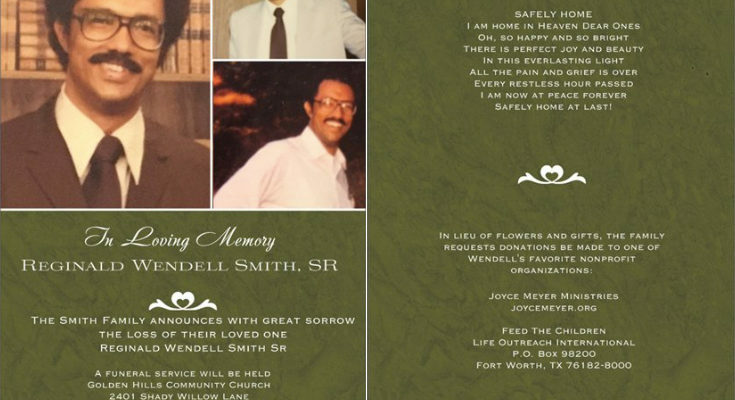 “Wendell was an inspiration and mentor. He exemplified ESC’s values as a leader, a Unionist, and as a professional – and was a very kind person. I am proud to say he was a comrade and a friend. His passing is a sadness, but his contributions to ESC will live on. Over the course of Wendell’s incredible 44-year EPA career, he was instrumental in starting Region 9’s Tribal Program and the national Tribal Water Program. Wendell is credited with expanding the Clean Water Act program coverage in the Pacific Southwest from one tribe in 1990 to more than 100 in 2014. He also mentored dozens of staff, created one of the first Special Emphasis Groups for Region 9, and served from 1998 to 2015 as a founding member on the regional Labor-Management Partnership Council.